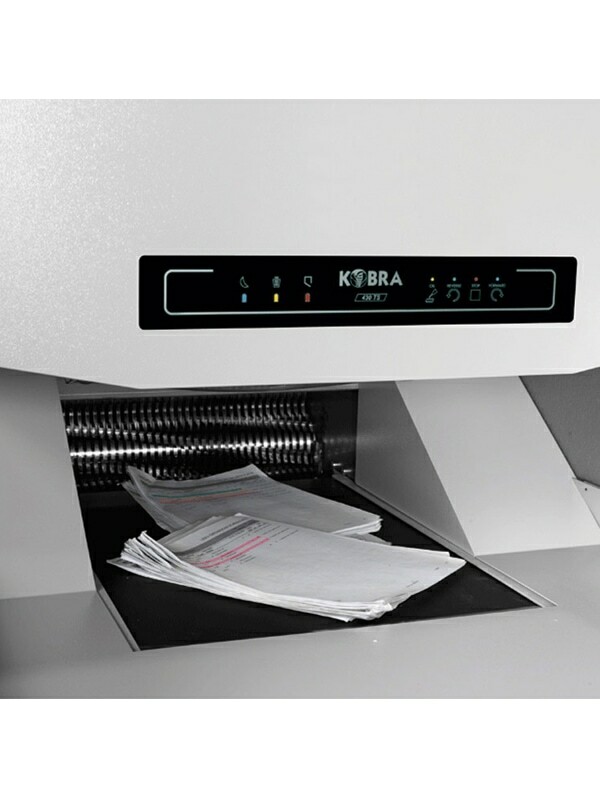 The KobrA model 430 TS is a high performance conveyor belt industrial shredder. 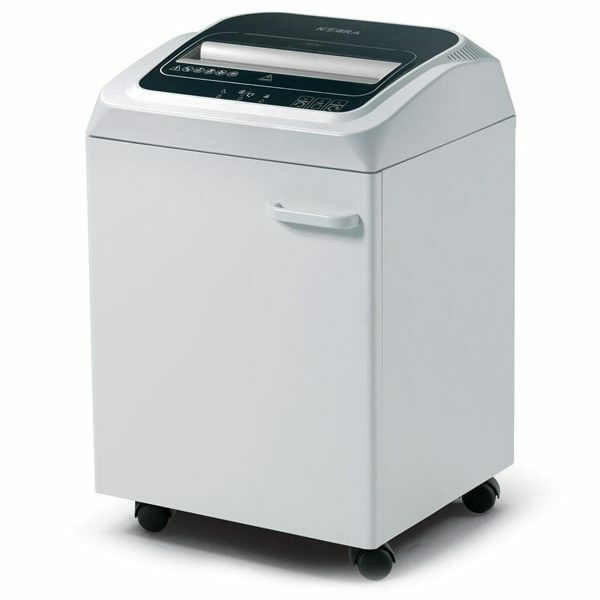 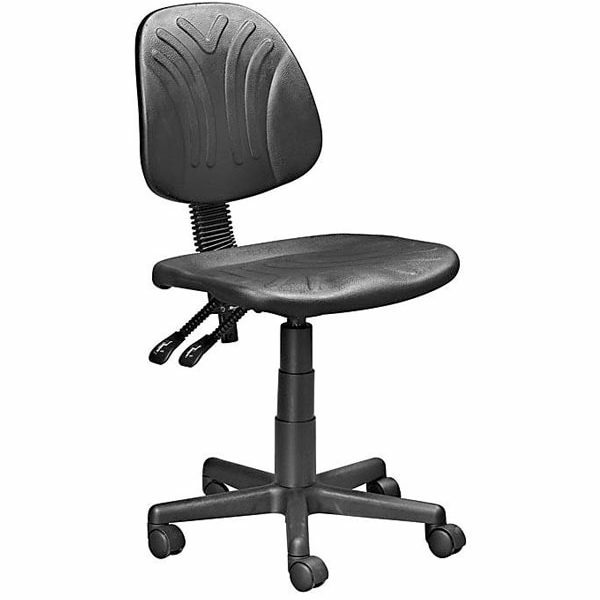 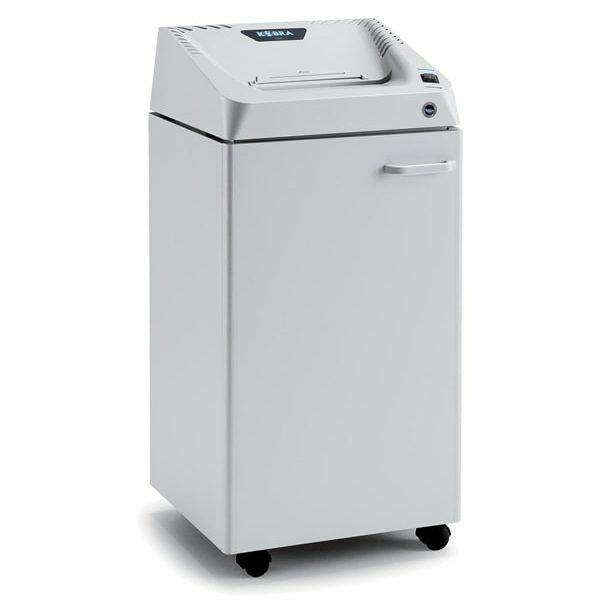 Designed for large shredding throughput and continuous shredding operations. 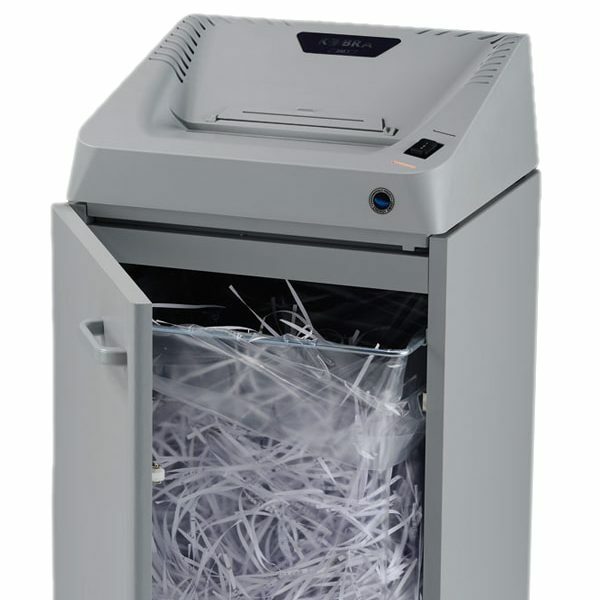 the carbon hardened knives are not affected by staples and paper clips. 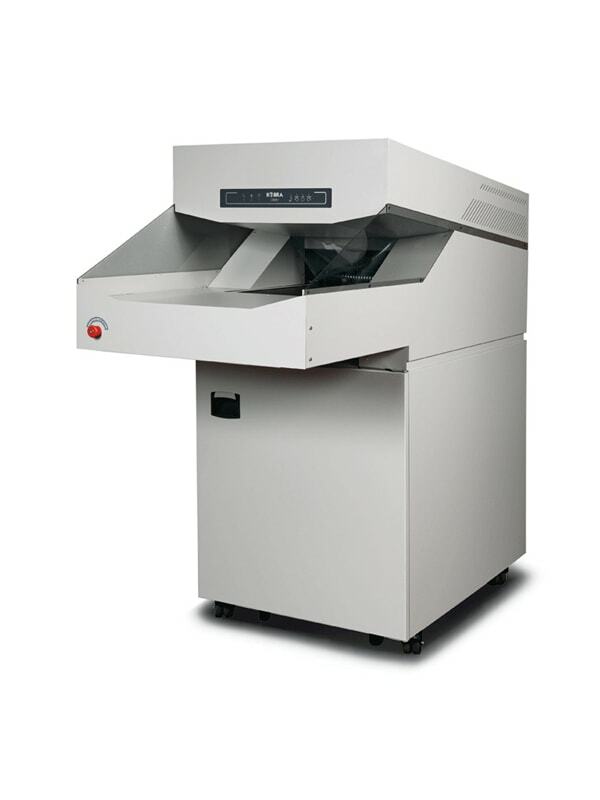 High precision design of cutting knives allows maximum shredding capacity with amazingly low energy consumption. 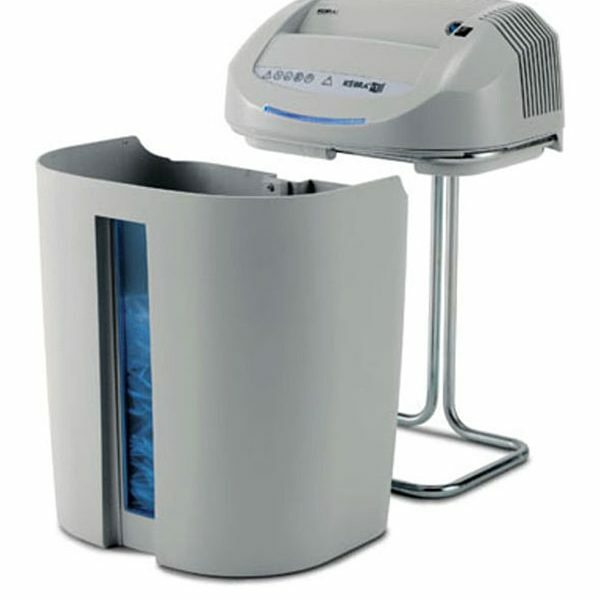 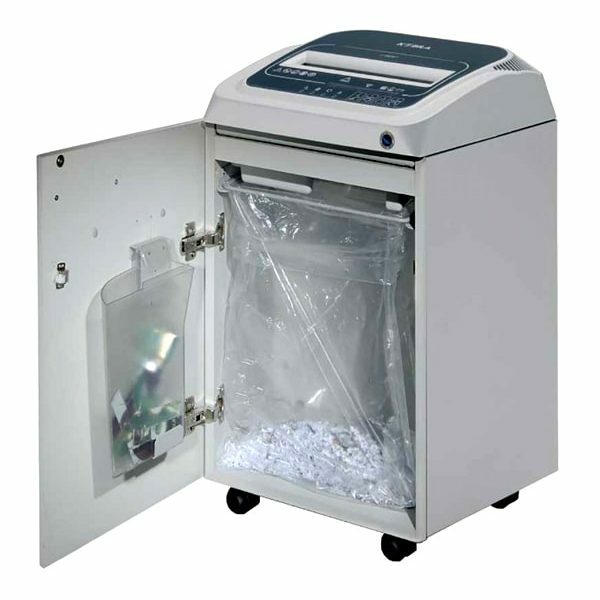 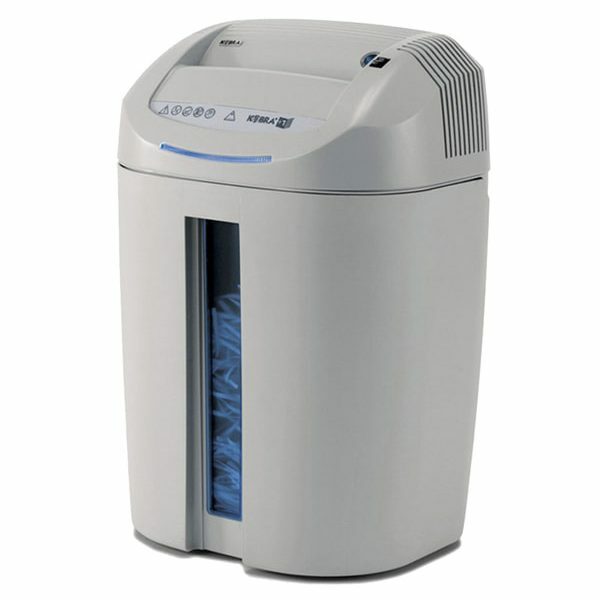 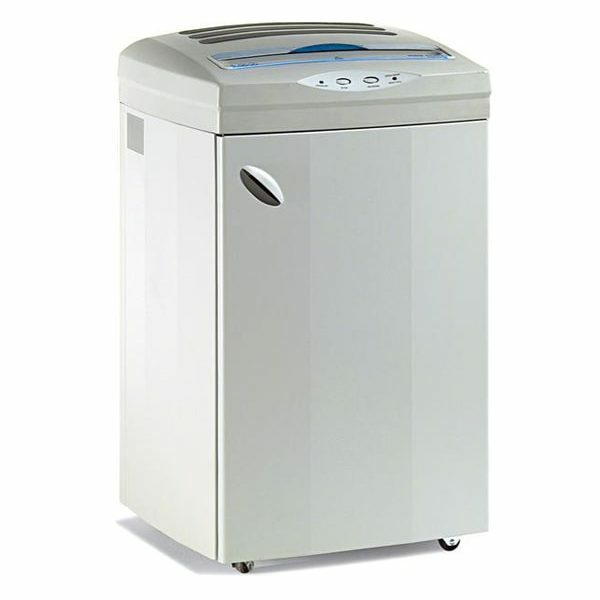 Motor thermal protection, standard automatic oiler, bag full stop with light signal, clear side safety shields and Flex volume shredder bin are just a few of the 430 TS’ advanced features. 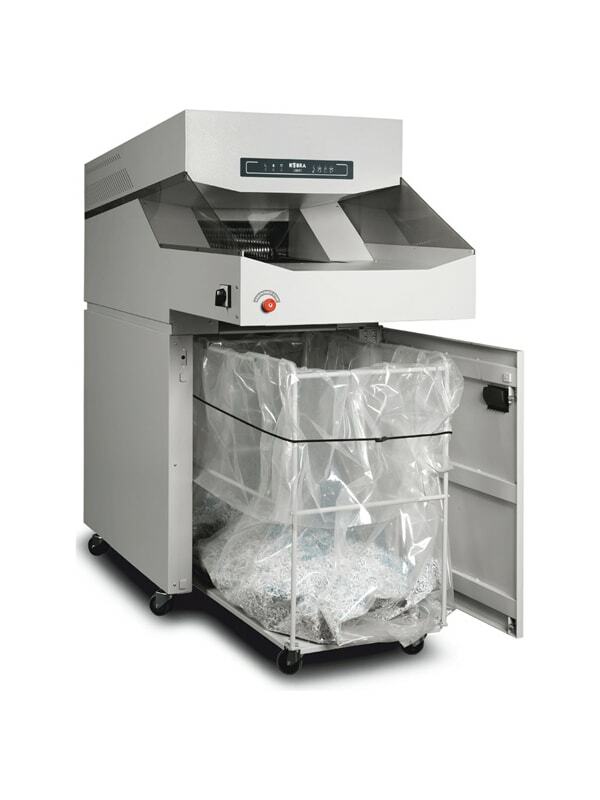 Powerful, efficient and simple to operate, the KOBRA 430 TS is the clear choice for high volume conveyor belt shredding.